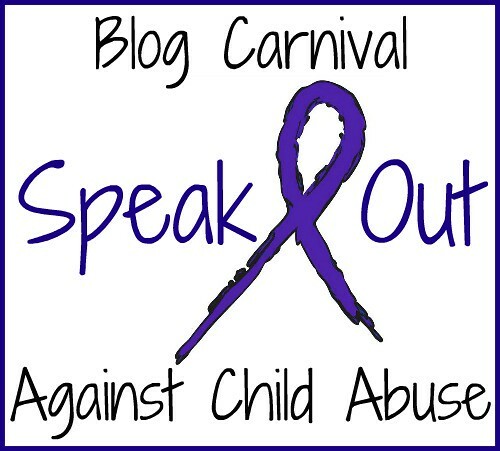 Just a quick reminder that the January Blog Carnival Against Child Abuse is this Friday, and the deadline for submitting your links is Wednesday the 26th. Our host this month is Margaret from The World As I See It. 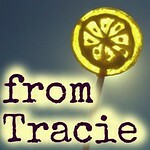 You can get more information about it here http://www.fromtracie.com/p/blog-carnival-against-child-abuse.html basically the deal is that every month we have a different blog host and people submit links to their posts and they are all gathered together in the one spot. If you check out that link, you will see that at the bottom of the page is a widget with the current issue and next issue host listed and if you click on the second tab (past posts) you will have a listing of links to all the past editions. I have submitted a post. 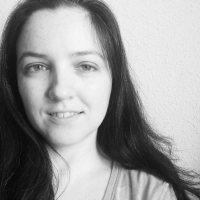 My name and identity are anonymous at this point. I hope that is okay. Hey, manager, if you need any BC dot com logistical help, like gettting the edition listed or anything, just let me know, okay?